Dragon Boat racing is a water sport involving a 40 feet long boat, a drummer, a steersperson and 20 paddlers. The drummer (in the front of the boat) sets the pace and making sure that all 20 paddlers in the boat are moving in a synchronized manner. The steersperson (at the back of the boat) calls all the shots and is in charge of navigating the boat, making sure the boat stays in its assigned lane, and steering the boat in different directions when needed. Attached to the end and front of the boat, is a dragon’s head and tail, while on the sides of the boat, are dragon scales, resembling a dragon. 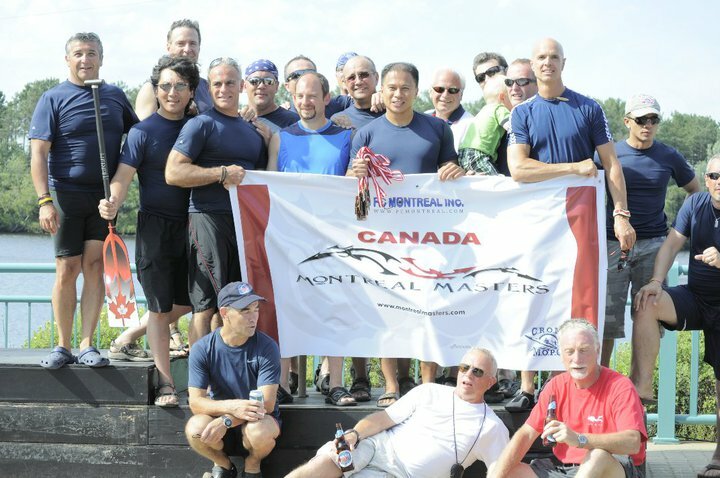 Dragon boat racing involves having 2 or more dragon boats race from ‘point a’ to ‘point b’ in a straight line or circle. The boats start from ‘point a’, and who ever is the first to reach the finish line at ‘point b’ is the winner. The length between ‘point a’ and ‘point b’ varies. The most common races are 250 meters, 500 meters, and even 1200 meters (in which case, boats race around a number of laps)! Dragon Boat Racing originated in southern China more than 3000 years ago. Dragon Boat Festivals take place on the fifth day of the fifth month of the Lunar Calendar to commemorate the death of Qui Yan (275.C.C). To express his discontent towards the emperor of the Zhou Dynasty, he committed suicide in the river. Out of sadness, the villagers paddled out in fishing boats shaped like dragon boats like today, to save his soul by beating gongs and drums. Since that day, the dragon boat festival honors the great poet’s virtue and patriotism.